Posted on June 21, 2018 by Ramli John. Ever thought about running an influencer marketing campaign? 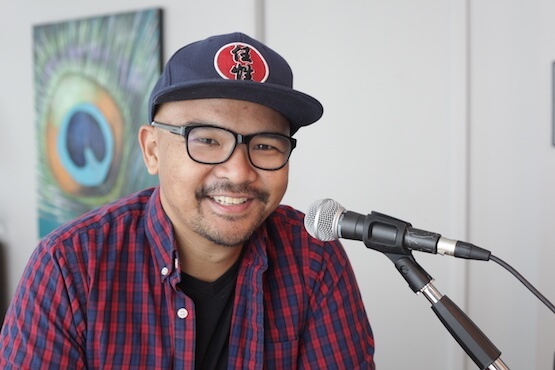 In this episode of Growth Marketing Today, I have the Richard Wong, VP Marketing of #Paid, one of the biggest influencer marketing platforms in the industry. They’ve recently raised $9M in Series A funding to fuel their platform’s expansion with AI. Learn why you should consider running an influencer marketing campaign, how to run a successful campaign and how to measure the success of that campaign. Richard Wong is a Toronto-based marketing leader who is currently the head of marketing at #paid having previously worked at Google, Johnson & Johnson, Procter & Gamble. His work has been featured in AdWeek, DigiDay, Media in Canada, Strategy Magazine, the American Marketing Association (AMA) blog, DX3, and other publications. He also teaches the digital marketing classes at tech schools—Brainstation, RED Academy, and Camp Tech. 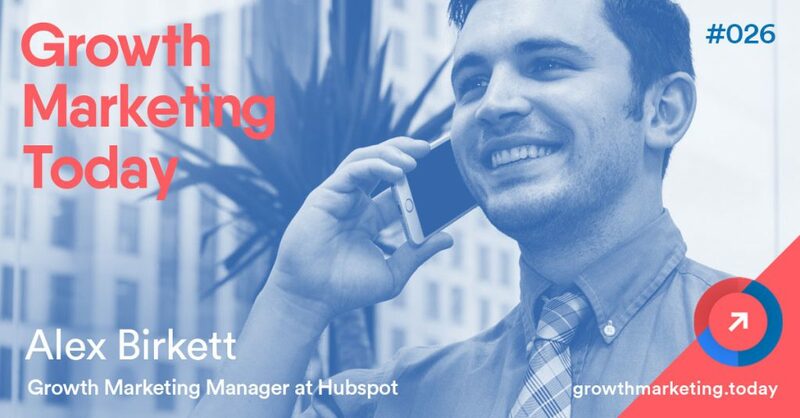 In next week’s episode, we have Alex Birkett, Growth Marketing Manager at Hubspot.